Rasgulla is a Bengali milk sweet, snow white balls 🙂 . I found this recipe on many TV shows and magazines ………..,though it sounded very simple I never got that goody rasgulla so easily,I have tried many times to get these perfect soft and spongy rasgulla. But now i’m so very comfortable in doing this and I can never go wrong with these sweet balls.Now I feel it’s really simple……,all we need to do is keep few tips in mind while doing this rasgulla and its fool proof ,anyone can nail it. Other paneer based desserts on my blog are Rasmalai, Basundi, Pist almond Paneer Rolls and Kalakand. Rasgulla is a sweet made from fresh cottage cheese and soaked in sugar syrup. Heat milk, when it starts to boil add lemon juice, stir well and simmer the flame. Heat further till whey water separates with paneer completely. Put off the flame and for this add ice cubes.Never miss this step. Take a strainer and pour the curdled milk to separate whey water and paneer. and wash paneer well with cold water to remove the sourness of lemon juice. 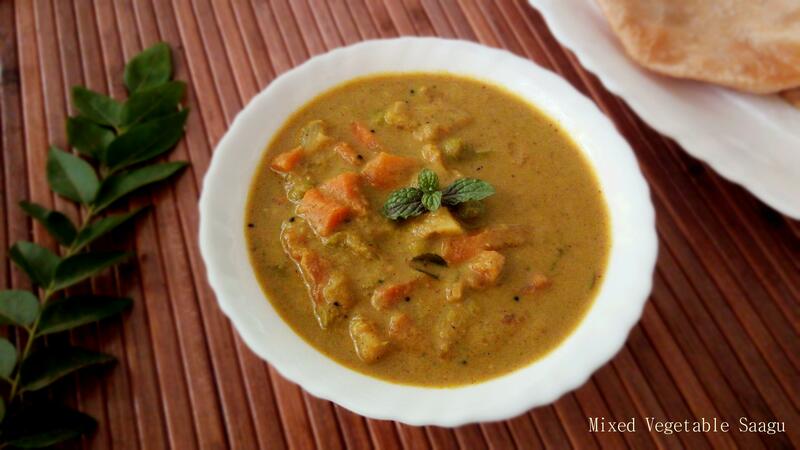 Squeeze out excess water,take out chenna(paneer) in a bowl and knead well to get smooth dough. Make sure there is no water content in the paneer. Make smooth balls of desired size out of it. Keep this paneer balls in refrigerator for 2 hrs. Take a pressure cooker add water, sugar and cardamom powder bring it to boil. Once sugar dissolves completely and sugar syrup starts to boil add these refrigerated paneer balls carefully one by one. Close the lid and cook for one whistle on a medium flame. After a whistle keep in simmer for 3-4 minutes and turn off the heat. Allow pressure to release on its own. Once pressure is released open the lid,rasgullas will be doubled in size. For this add rose essence and boil in sim for 2 minutes . Soft and Spongy Rasgulla will be ready . Refrigerate it, garnish with pista and saffron, serve chilled. Ice cubes are added to get that perfect texture by hardening paneer. Make sure there is no water content in cottage cheese before kneading. Kneading it to a smooth dough,is most important to get that smooth good looking paneer. Refrigerating paneer for 1-2 hrs, this is an optional step but it's foolproof ,as it avoids cracking/breaking of paneer when put in hot sugar syrup. Heat milk,when it starts to boil add lemon juice,stir well and simmer the flame.Heat further till whey water separates with paneer.Put off the flame and for this add ice cubes (ice cubes are added to get those perfect texture by hardening paneer) .I did it using microwave. Take a strainer pour the curdled milk and wash well with cold water to remove the sourness of lemon juice,keep in the strainer for about 30 minutes. Squeeze out excess water,take out chenna(paneer) in a bowl and knead well to get smooth dough.Make sure there is no water content in the paneer. 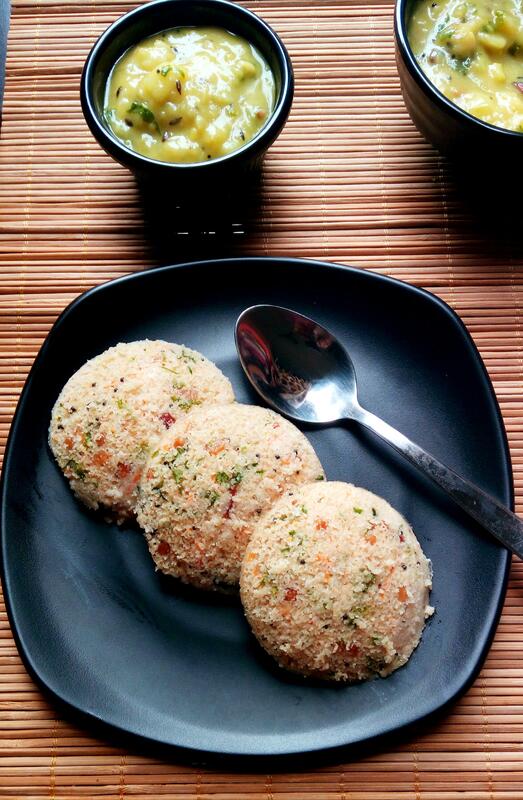 Make smooth balls of desired size out of it ( I made 8 balls ).Keep this paneer balls in refrigerator for 1-2 hrs. Take a pressure cooker add water,sugar and cardamom powder bring it to boil.Once sugar dissolves completely and sugar syrup starts to boil add these refrigerated paneer balls carefully one by one. Close the lid and cook for one whistle on a medium flame.After a whistle keep in simmer for 3-4 minutes and turn off the heat.Allow pressure to release on its own.Once pressure is released open the lid,rasgullas will be doubled in size.For this add rose essence and boil in sim for 2 minutes .